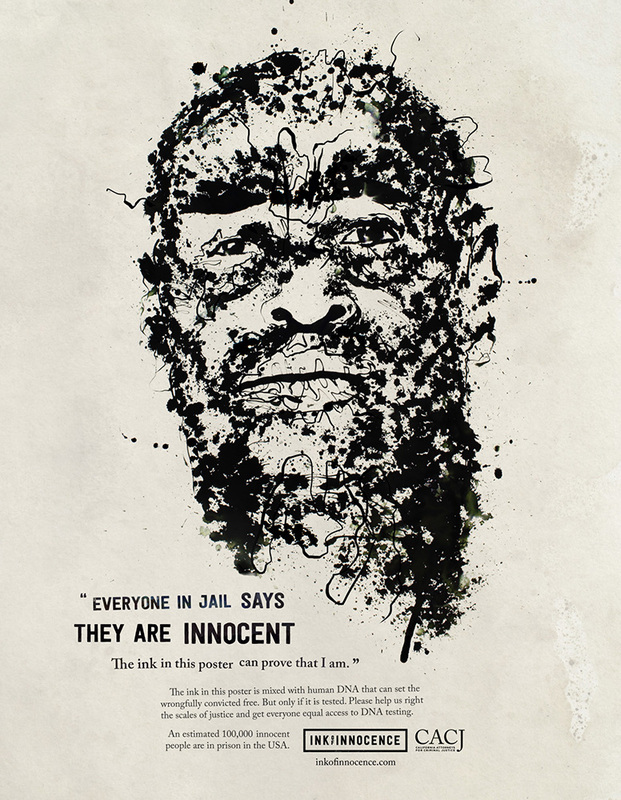 It is estimated that over 100,000 Americans are incarcerated for crimes they did not commit. How can advertising fix this? 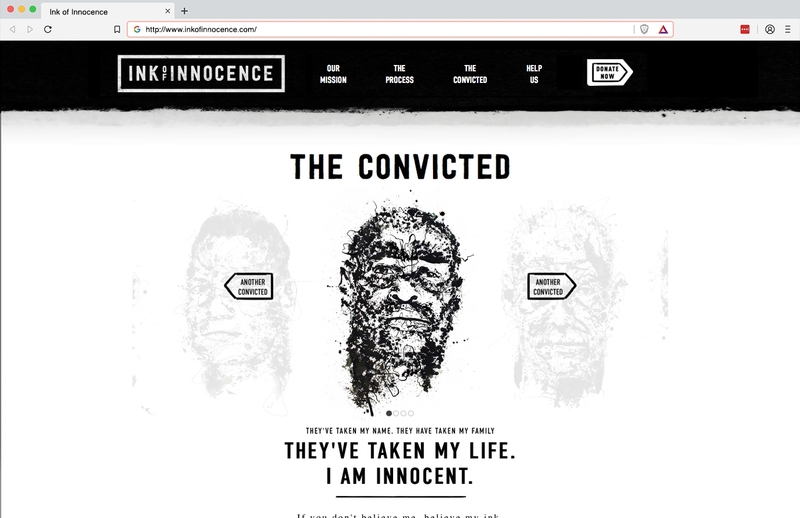 By creating a campaign that can be used to overturn their conviction. 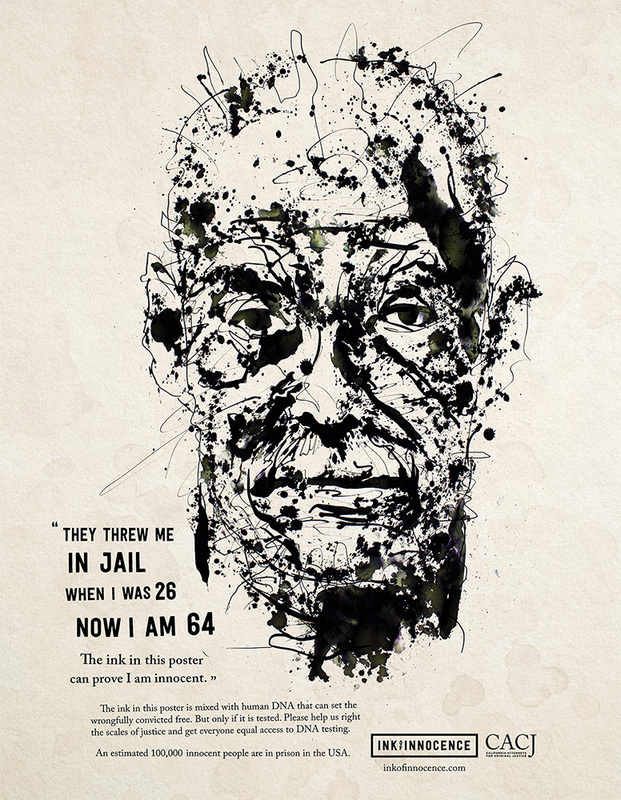 We gave faces to the wrongfully convicted in the form of posters. 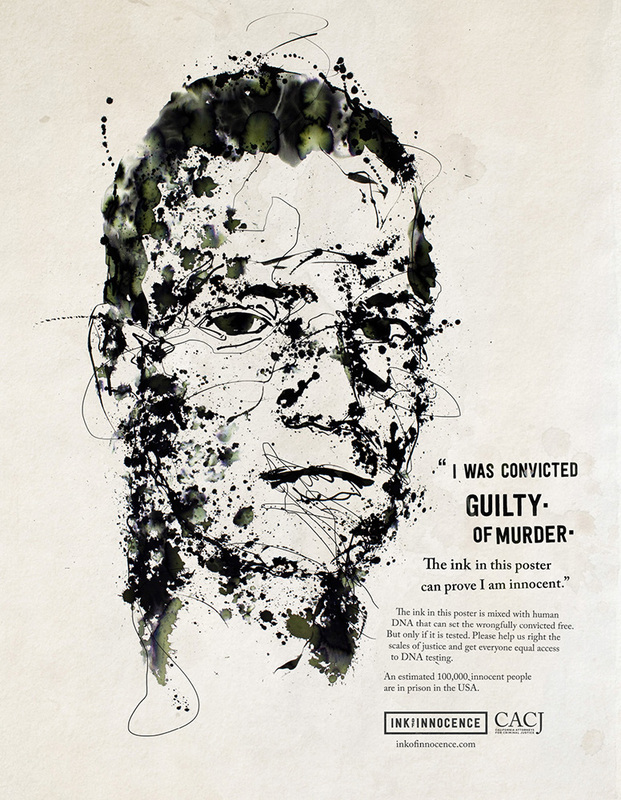 To print each poster, we used an ink injected with that inmate’s DNA, so the posters themselves could be used as proof for exoneration. 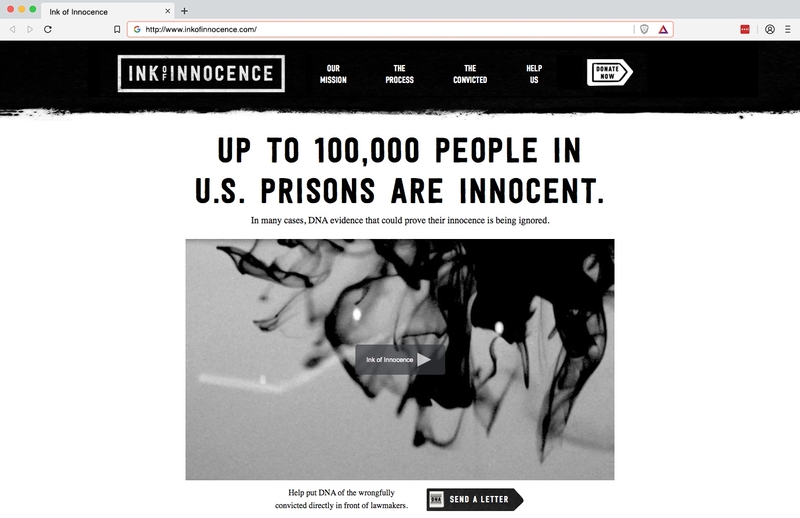 The posters drove to a microsite, where people could learn more about the cause, make a donation, or write their state representatives. 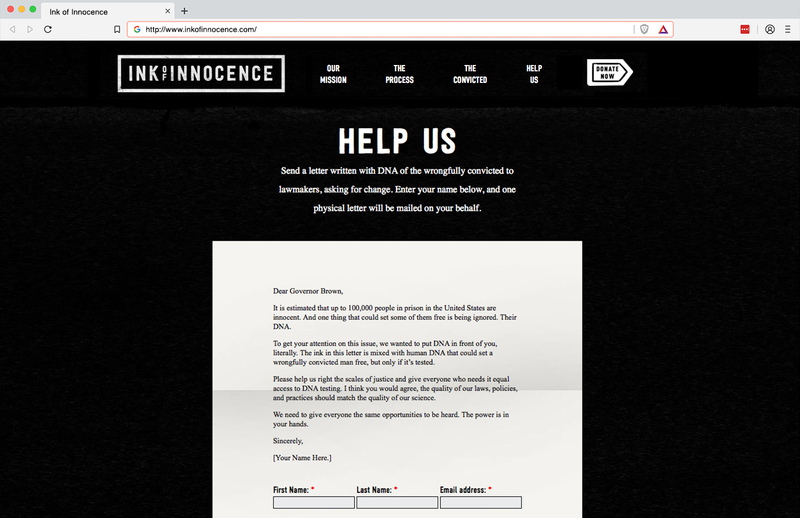 A template was created, people just needed to fill out the blanks, then we mailed it on their behalf. All using the DNA-filled ink. 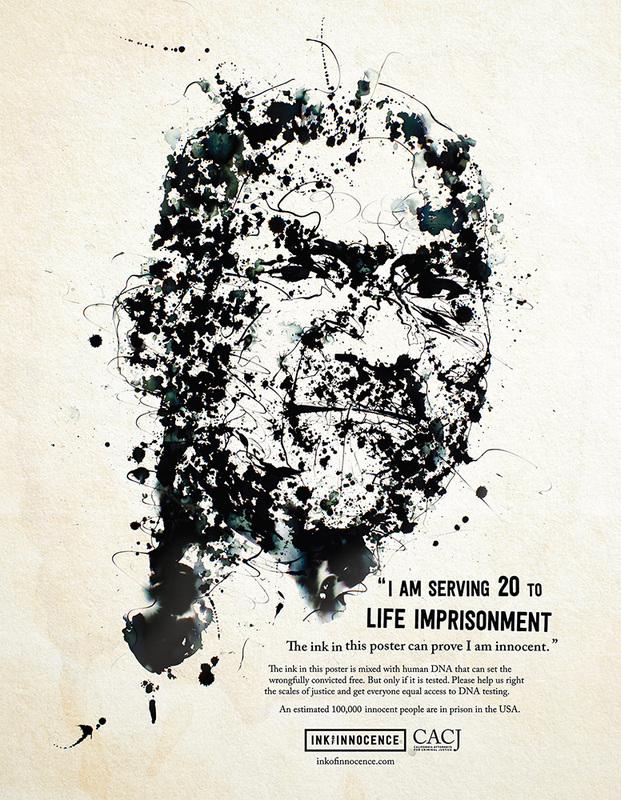 We gave faces to the wrongfully convicted in the form of posters. 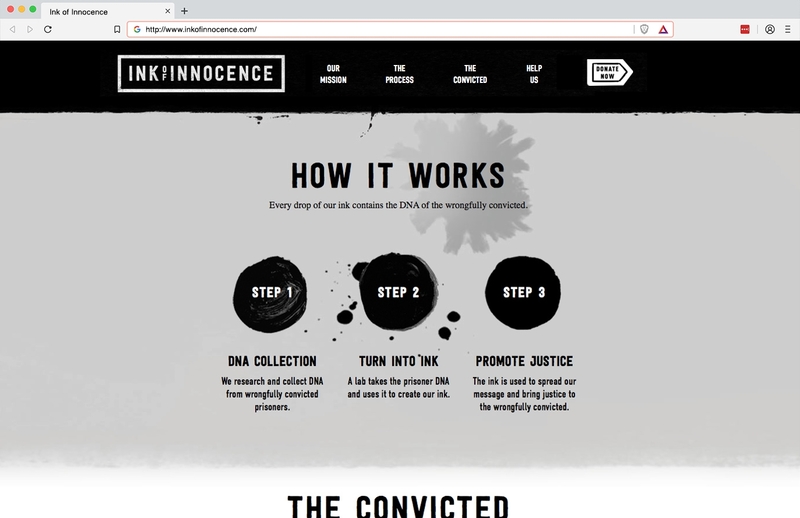 so the posters themselves could be used as proof for exoneration. A look at the process of our artist Vince Low. it on their behalf. All using the DNA-filled ink.